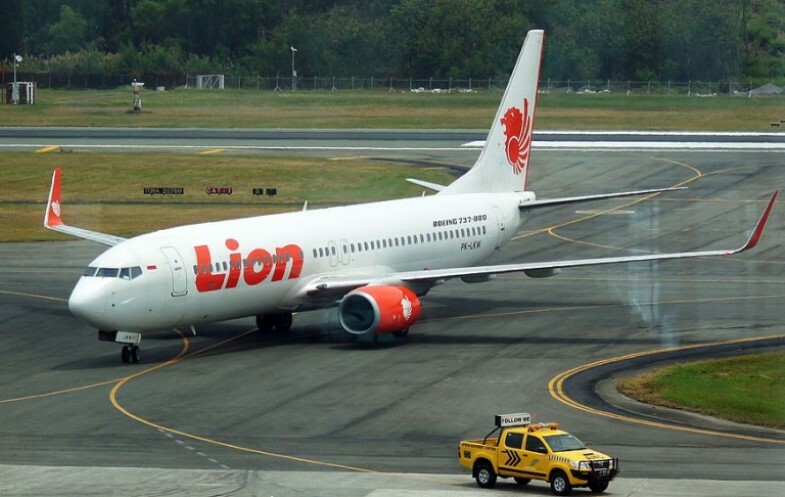 Officials have not reported any survivors after a Lion Air passenger plane carrying 189 people crashed into waters off Jakarta yesterday. According to The Guardian, flight JT610 lost contact with air traffic control shortly roughly 13 minutes after leaving for the island of Banka yesterday, shortly after its pilot asked to return and, according to flight data, before the plane made a sudden dive into the sea. Officials have recovered human remains from the crash site, and said they did not expect to find any survivors.